Somewhat ironically, Alberta’s Elk Island National Park is more famous for its bison than elk. I’ve been fortunate enough to spot the elusive elk on a few occasions (there are approximately 400-500 elk in the park and yet they are rarely seen by casual visitors), but it’s the bison herds that make themselves known with their gigantic bodies dotting the landscape. They are often hanging out in herds of several dozen in the open fields and along the gravel roads that penetrate the dense boreal forests. I’ve made many trips to Elk Island NP, it’s located only a 40 minute drive from downtown Edmonton, Alberta. I love it there in all seasons. It provides me with necessary breaks from city life, for which I may ultimately be ill-suited. Elk Island National Park is located just east of Edmonton, Alberta. It is composed of 194 square kilometres of boreal plain, forest, and wetland. Several large lakes are in its protected boundaries, as well as seemingly countless smaller lakes and ponds. 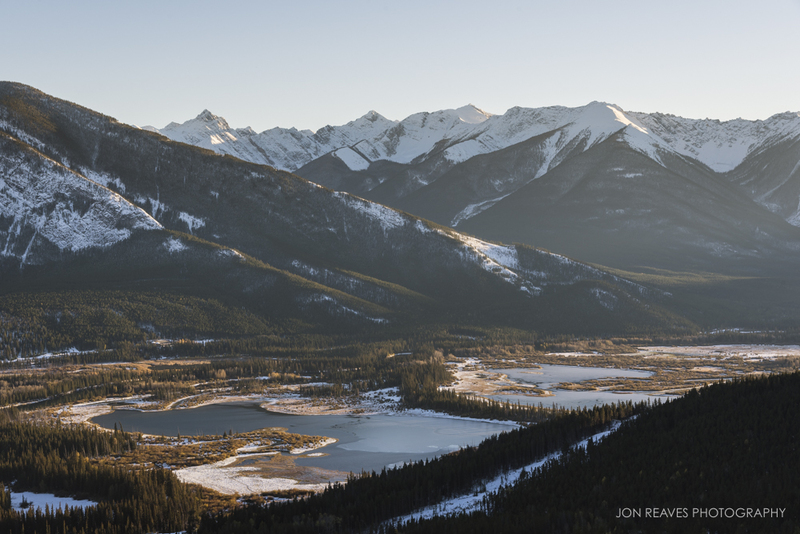 The area was established as a big game sanctuary in 1906, after several Albertans petitioned the government to protect some of the last remaining elk herds in Canada. 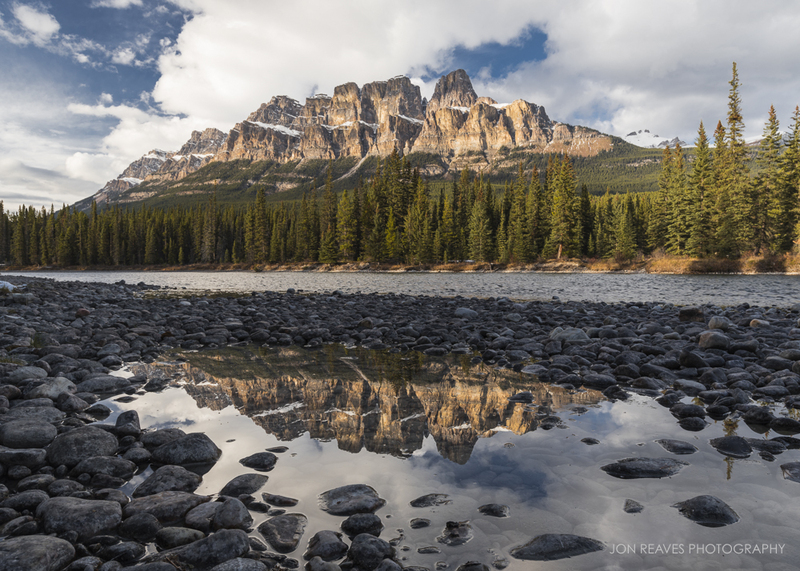 It is also the first federally protected wildlife area in Canada. In 1930, Elk Island became a national park. The name “Elk Island” refers to the elk for which the area was established to protect, as well as the islands that dot Astotin Lake. In 1906 there were only 24 elk, a few moose, and a dwindling number of mule deer within Elk Island’s boundaries. 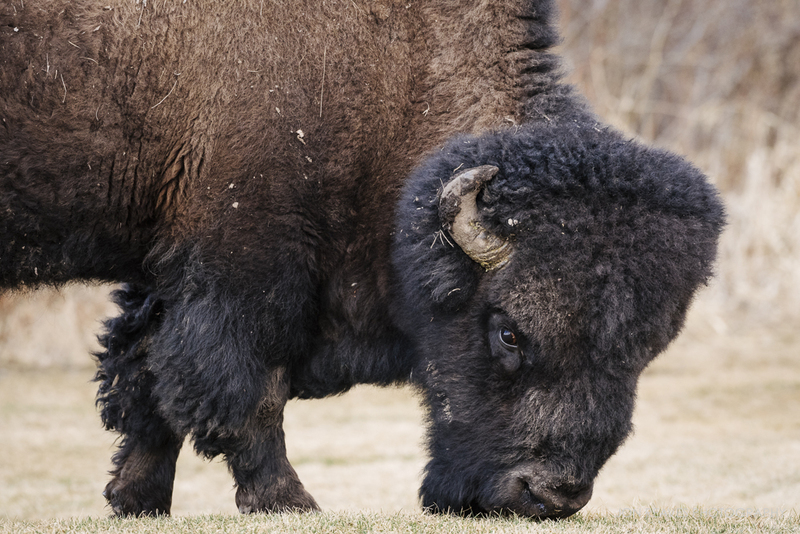 Bison were reintroduced from Montana and arrived in Elk Island in 1909. The eradicated population of beaver was also reintroduced in 1942. Thanks to conservation efforts, populations of wildlife proliferated. Elk Island National Park is a conservation success story. Today thousands of visitors come from all over Canada to enjoy birding, camping, canoeing, hiking, northern lights viewing, and to see bison in the wild. The elk population has rebounded to over 400, and moose are a fairly common sight near the lakes in fall and winter. 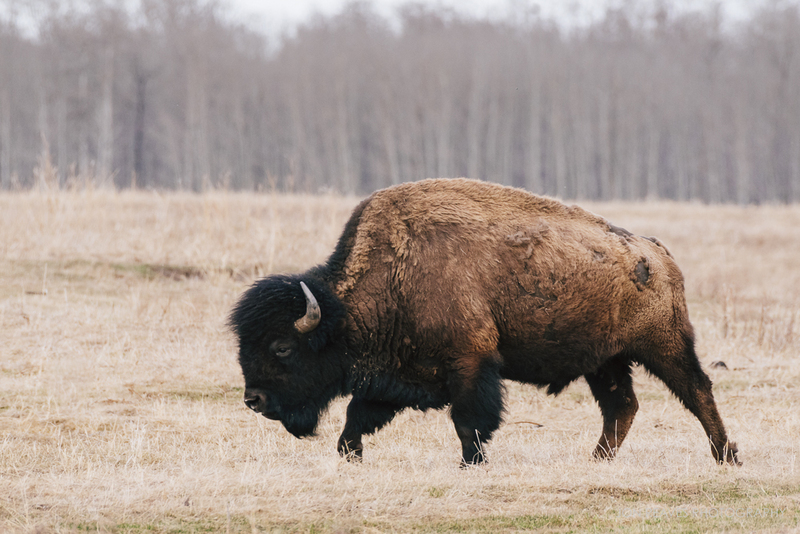 There are two major herds of wild bison in Elk Island: plains bison and wood bison. The plains herd is located in the northern section of the park, north of Alberta Highway 16. The wood bison herd is located in the woodland to the south of the highway. This separation keeps the two groups from interbreeding. At present there are around 400 plains and 300 wood bison in Elk Island. 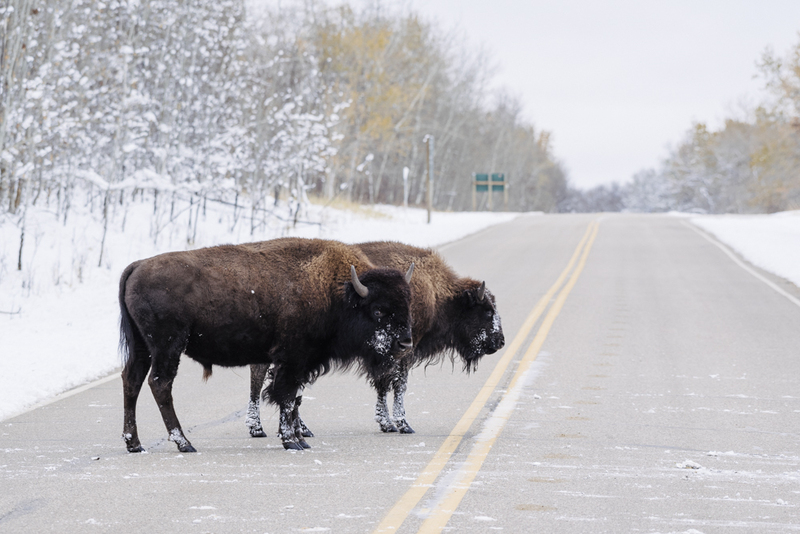 Elk Island’s population has helped repopulate bison in other parts of North America as well; they were recently reintroduced in Banff National Park and have been used to increase herds in the United States. According to Parks Canada, “If you see a bison in Canada, chances are they came from Elk Island National Park at some point!” For more information on the parks history, visit the Elk Island National Park webpage. Despite their size and relative abundance, bison can sometimes be hard to find in Elk Island. The roads and trails within the park only provide visitors with easy access to a small part of the protected area. Most of the time a large herd of plains bison can be spotted grazing in the fields near the gravel road labelled “Bison Loop.” They are also often seen near the forest edge in the newly opened turnout across from the Bison Loop. I’ve had much better luck locating plains bison than wood bison, as they are usually out in the open. Wood bison can only be accessed by a trail that loops through the forest (accessible on the south side of the highway). The plains herd can often be photographed from the safety of a vehicle. You don’t want to approach bison (approaching a bull is illegal). It is against park regulations to get any closer than 100 metres on foot. Bison will often get pretty close to your vehicle. They don’t seem to be very skittish of cars, but people on foot can freak them out. They seem docile, like cows grazing in a field, but they are very dangerous and surprisingly fast animals. I’ve watched a spooked herd of a few dozen bison cut and run in a thunderous dusty rumble across the fields and roads of Elk Island simply because a person got out of their car. You don’t want fifty 2,000 lb bison running at you! For the best photographic results, I use either a 70-200mm or 200-500mm lens. Often large bulls will be hanging out alone near the road sides, so the shorter telephoto is sufficient. My bison portraits have been made using the Nikon 200-500mm VR, most of them handheld from my SUV. I’d like to point out here that I’m very ethically conscious when it comes to photographing wildlife, especially in winter when animals shouldn’t be stressed out because their energy and food supply is low; a picture is never worth disturbing the subject. The few times I’ve photographed bison on foot were from a safe distance on a hiking trail or a stand of trees at least 100 metres away from the nearest animal. Don’t make a lot of noise, sudden movements, and never approach directly. If an animal changes it’s behaviour at your presence, you’re too close! Elk Island National Park is an amazing place. It really is a privilege for me to be so close by. Some of my favourite images that I’ve ever made were made there. I’ve had many wonderful experiences, from listening to loons calling and elk bugling while the northern lights dance above me, to watching large bison walk across vast frozen lakes. It’s a special place. 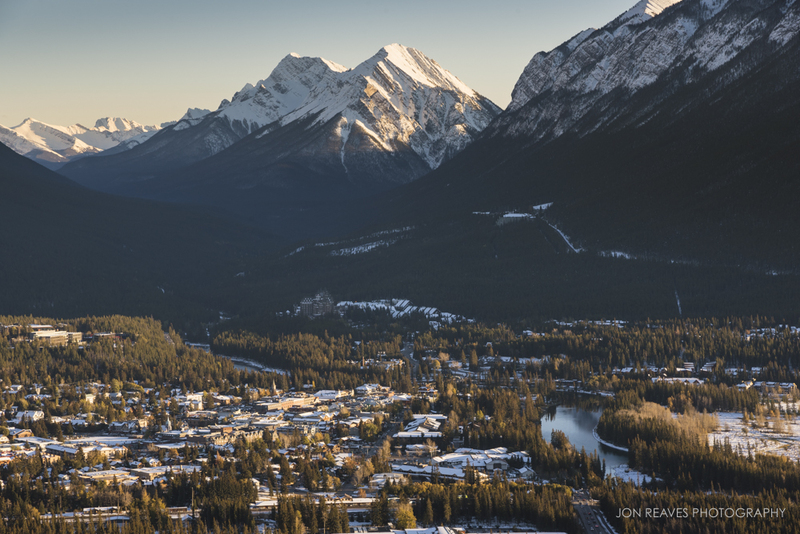 It seems the latest trend in landscape photography is to capture scenes during “blue hour.” That’s not sunrise or sunset, but the time just before sunrise and just after sunset. Essentially twilight: the time between night and day when the sun is below the horizon and the sky is dark blue, but not black as night. When in the field, I always used this time to prepare for the sunrise or hike out of the woods in near darkness while I could still just see the path. On my recent trip to Budapest, Hungary, it was my favourite time of day to shoot. Twilight is the best time to capture cityscapes when the lights are on. This isn’t night photography. By the time the sky is black it is difficult to get good exposures. The city lights can be blown out and the sky and shadows can be plunged into the blackest part of the camera’s histogram. At twilight, it is much easier to get even exposures. This time of day only happens briefly, just as sunrise and sunset do. When it comes to photographing cities and architecture outdoors, one can still capture great images even if sunrise and sunset are a bust. City street lights are typically turned off just before the sun comes up and turned on just after the sun goes down when there is no colour (except that ethereal blue cast) left in the sky. So, it’s worth getting out earlier and staying out later. During my trip to Budapest, I was struck by the architecture and how photogenic the city is. 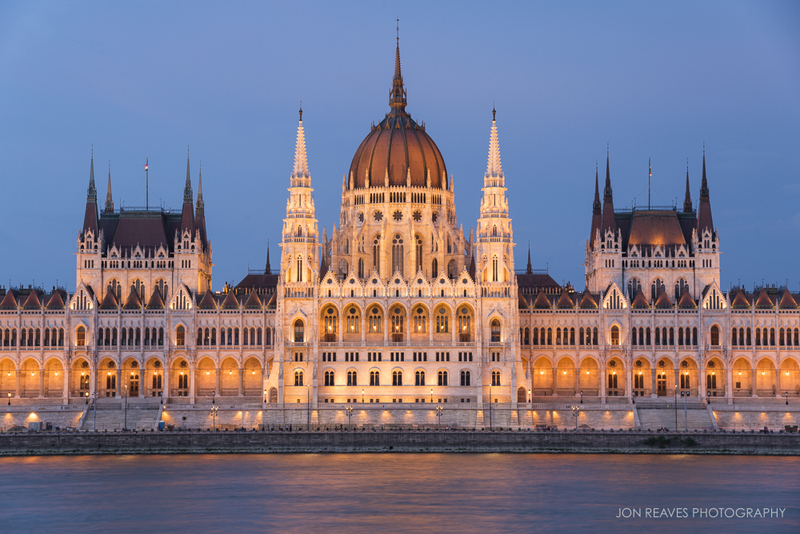 There is an amazing view of Budapest’s grand architecture from any point along the Danube. Most of my images were made during twilight from Fisherman’s Bastion, Buda Castle, or the banks of the river near the famous Chain Bridge. I experienced some great light during sunrise and sunset, but when the city lights were on at twilight (“blue hour”), that’s when the magic really happened. View of the Danube river, Chain Bridge, and Hungarian Parliament from Buda Castle. Boats on the Danube and Hungarian Parliament at twilight. Hungarian Parliament just after sunset. The Chain Bridge and Hungarian Parliament by the Danube at twilight. To find out what’s in my camera bag, click here. To view my Travel Photographer’s Master Packing List, click here. Thanks for reading and best of light. Autumn is a fleeting time of year. One day the humid forest is thick and green, and seemingly the next day, it is chilly and blanketed in vibrant shades of red, yellow, and orange. This "peak" in color usually comes in mid-October and lasts only a day or two before the leaves turn brown or are blown off the trees by heavy winds, leaving a forest of grey skeletons. Those winds, along with a sharp drop in temperatures, signal the coming of winter. Autumn triggers a hurried response from wildlife and humans alike to prepare for the long cold months ahead. I was buried in images from my October 2016 trip to Iceland when I realized I only had a couple days left to photograph the fall colors in the Blue Ridge. I decided to take a break and drive along the Blue Ridge Parkway and hike up the steep and craggy trail at Rough Ridge just before sunset. I knew it would be crowded with visitors even though it was a random weekday evening. I envisioned an image of the golden light of sunset blanketing the lower mountains below Rough Ridge to the east, but every possibly decent spot to set up had several selfie-taking tourists already hunkered down for what was clearly going to be an amazing sunset. I suppressed my irritation. I have no more right to be there than them, and who could blame anyone for wanting to see this spectacular Fall foliage at sunset? I abandoned my original plan and set up on the only rocky outcrop that was vacant. It pointed toward the eastern face of Grandfather Mountain- opposite of where I had planned to point my camera. The sun was about to set behind the mountain. I set up, composed, and waited for a few minutes for the sunset colors to intensify. It was a tricky scene to meter; high contrast scenes always are. I used a polarizer to help intensify the colors and darken the sky a bit and used the lightest edge of my graduated neutral density filter to balance out the sky with the dark mountain. I usually shoot with my white balance set to "daylight", but chose to shoot this scene in "cloudy" to further intensify the warm colors in both the sky and forest (though, because I shoot in RAW format this is easily changeable in post). I bracketed several exposures to make sure my histogram was balanced and I hadn't plunged the shadows and blown the highlights. A tripod was completely necessary for stability. This shot required a narrow aperture for increased depth of field, a low ISO for decreased noise, and so a long shutter speed was the result. No hand-holding this shot! I used the camera's two-second timer to reduce the likelihood of blur. Only a slight levels and contrast adjustment was required in post to bring this image back to life the way I remembered it. I'm glad I took that evening off and hiked up Rough Ridge for this shot during peak Autumn color. Only a few days later, the trees on Grandfather Mountain became brown and nearly bare. Soon after, the landscape was virtually colorless for 6 months until spring.